A unique experience for our area’s youth is coming to Big Bend Community College this summer. 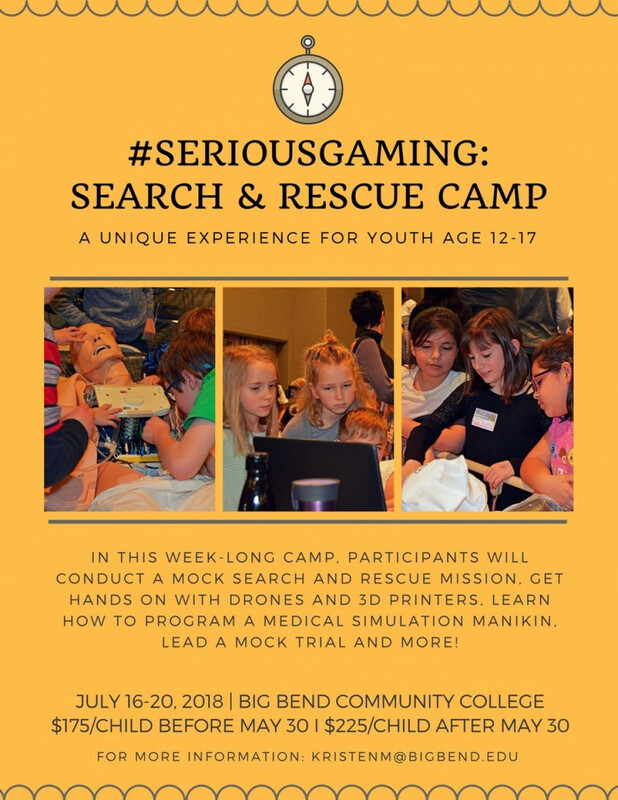 The camp is open to youth age 12-17 and will use fun, hands-on activities to introduce them to Big Bend’s healthcare, criminal justice, mechatronics and medical simulation programs. 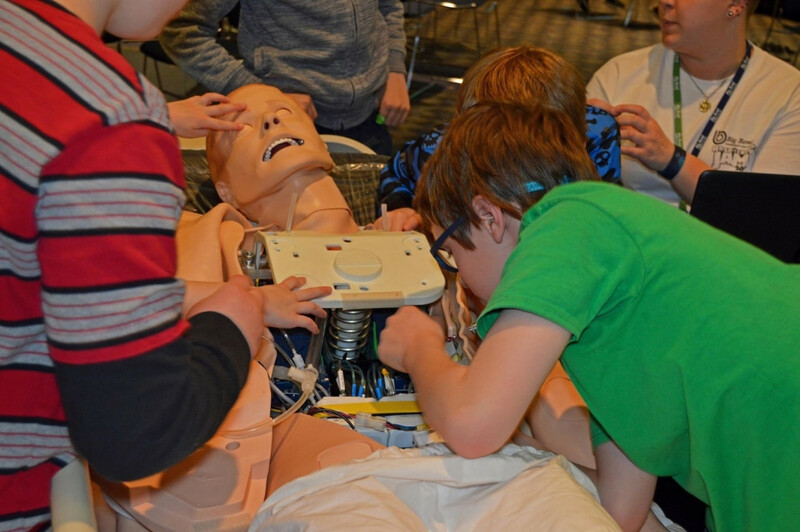 Campers will get to fly drones, work with 3-D printers, learn how to program a medical simulation manikin, practice first aid and search and rescue techniques and lead a mock investigation and trial, among other activities. Participants will spend the last day of camp presenting what they learned to their families. Camp organizer and Big Bend Medical Simulation instructor Kristen McCrae said the goal of the camp is to get younger kids interested in possible careers in the highlighted programs. She said they also wanted to provide kids with an exciting summer activity that was affordable for their parents. “We wanted a camp that was fun, that highlighted what we have to offer and that was affordable,” said McCrae. July 16 - July 20, 8:00 am to 4:30 pm each day. The camp is $175 per person if registered before May 30 and after that date, the cost increases to $225 per person. Space is limited to 65 participants. Lunches will be provided during the week.